Why Host Your Event In… Edinburgh? Home>All News>Why Host Your Event In… Edinburgh? Make it Creative. Make it Edinburgh. Edinburgh, Scotland’s capital city, is a world-class destination which has nurtured excellence in many economic sectors, known as centres of excellence – from life science to renewable energy. Built on centuries of enlightenment and curiosity, the city continues to inspire and revolutionise the world, and with the busiest and fastest growing airport in Scotland, it is closer than you think.
" 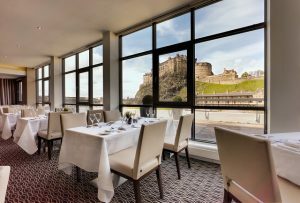 Edinburgh’s unique venues, choice of accommodation and fine mix of dining, shopping and entertainment presents a wonderful opportunity to deliver a memorable event in an exciting capital city.	" Edinburgh is a leading business events destination, placing 27 in the world ICCA rankings in 2016. The city builds on the strengths of its centres of excellence in the technology, life sciences, food & drink, creative industries, financial services and renewable energy sectors. To that end, Convention Edinburgh, the city’s dedicated Convention Bureau has over 600 Ambassadors, gurus in various sectors that can add local flavour and expertise to your conference. Edinburgh is symbolic of innovation and discovery – think Dolly the Sheep and the world’s first bionic hand. This depth of academic and educational excellence makes the city the perfect destination for your next conference. Edinburgh is an inspiration with endless opportunities to help make your event an occasion to remember. It’s an award-winning destination and one of the most beautiful cities in the world. 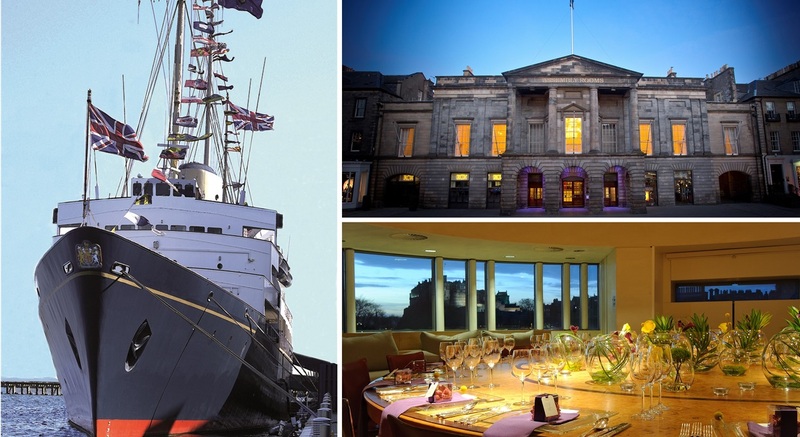 Edinburgh’s unique venues, choice of accommodation and fine mix of dining, shopping and entertainment presents a wonderful opportunity to deliver a memorable event in an exciting capital city. Edinburgh is a national transport hub with extensive rail links throughout the UK to its two central train stations, ever growing direct scheduled flights from major airports both in the UK and overseas, and an excellent road network. With over 333 flights a day heading to 130 destinations, Edinburgh Airport is Scotland’s busiest. With frequent connections to the centre, the heart of Edinburgh is a quick and easy journey away. If you choose to travel by air, Edinburgh Airport is only 8 miles (12km) from Edinburgh city centre. The city is proud to be an easily accessible and its renowned local transport offers a stress-free journey from A to B; take the tram from the airport and arrive in the centre within 25 minutes, alternatively, travel by taxi or the frequent Airlink bus. Let Edinburgh take your breath away with a range of unique and iconic venues. The destination has something to suit every event; from purpose-built, state-of-the-art buildings with the latest technology to historic halls and royal residences. Edinburgh can host conferences of up to 2,000 delegates, so whatever you’re looking for from your venue, you’ll find it in there. The city is ready to meet the ever-increasing demands of business and leisure visitors. Recent major investments offer a comfortable space for a large number of delegates in venues such as the Edinburgh International Conference Centre (EICC), the Assembly Rooms and McEwan Hall. At the same time, there are flagship developments, such as the prime £1billion Edinburgh St James project, that features the luxury W Hotel with 214 bedrooms. There is a multitude of new and exciting hotel developments on the horizon, with the city offering over 20,000 beds and counting. 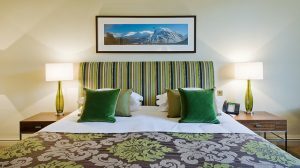 Edinburgh offers an outstanding choice of accommodation for all tastes and budgets, from traditional luxurious hotels, elegant boutiques and stylish serviced apartments to trendy budget brands and modern university campuses. Edinburgh has food and drink options to suit every taste – quite literally. From authentic street food to fine dining with a view, the city offers a range of gastronomic experiences guaranteed to delight. Many restaurants also cater for large groups and provide private dining rooms, so sit back, relax, and let one of the fine food and drink venues take care of the rest. We have planned a number of events in Edinburgh, as it provides an ideal mix of activities – from culture to dining and music, to heritage and leisure. In 2017, we planned the meeting of the European Society for Immunodeficiencies (ESID 2017) that won second place for the Best Scientific Congress and third place in Best Educational Event at Eventex Awards 2018. With an award-winning destination as its base, ESID had a truly successful 2017 edition. Scotland’s capital city has nurtured some of the world’s leading doctors, scientists, lawyers, engineers, architects and philosophers – and it continues to do just that. The city boasts many centres of excellence that attract some of the world’s sharpest and most creative minds, creating excellent opportunities for large corporate organisations, and for delegates to cultivate collaboration. 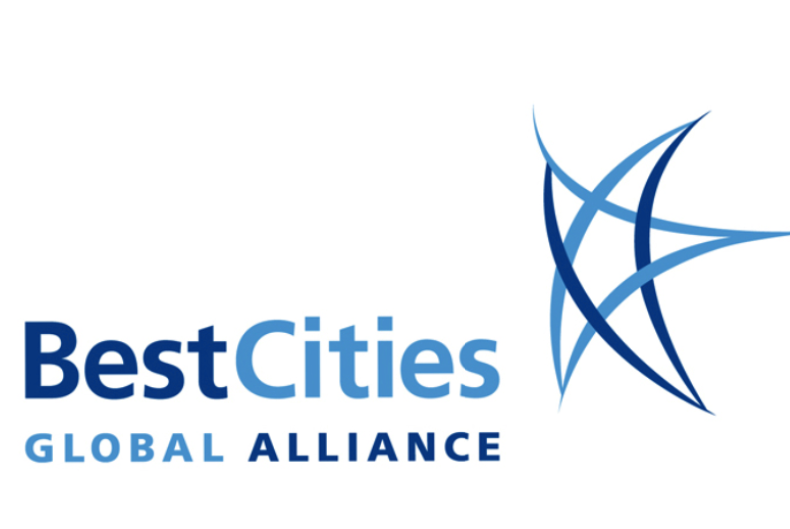 Convention Edinburgh is a founding member of the BestCities Global Alliance which consists of convention bureaus that deliver the world’s best service experience for meeting planners. Edinburgh has secured numerous ‘Best City’ accolades and won many prestigious awards for its environment, economy, innovation and architecture from both visitors and residents. Scotland’s capital has an award-winning reputation as one of the most attractive destinations in the world. The historic Old and New Towns are designated as UNESCO World Heritage Sites (1995) and the capital was named the first ever UNESCO City of Literature (2004). Edinburgh is regularly voted the UK’s favourite domestic holiday city, whilst visitors and residents consistently rate the city highly for its attractiveness and quality of life. This level of recognition is good news for Edinburgh and for you – as your delegates will be thrilled with your choice of destination. Refer your delegates to why they should visit your congress taking place in Edinburgh here.